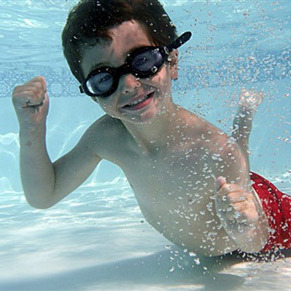 Basic swimming ability is a fundamental requirement in any meaningful attempt to eliminate drowning in Canada. 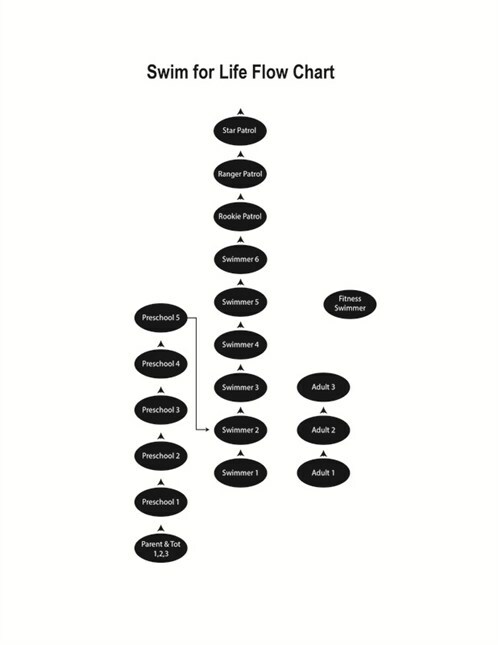 The Lifesaving Society offers training programs from learn-to-swim through advanced lifesaving, lifeguarding and leadership. Contact your local municipal pool, Y, summer camp, school, college or university.